What great hiking during the sunny weeks of October! Now the tops of the Jura mountains are covered in the first layer of snow, promising another fun winter outdoor season. We have some fun hikes planned in November and December, including a sunny powerhike, a dip in a hot spring and a festive fondue (maybe even on snowshoes if we are lucky) before the Christmas holidays. Get fit for ski season! 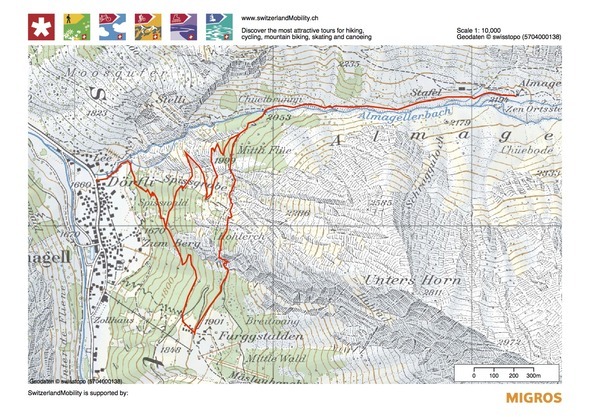 Powerhikes aim are challenging… raise your heart rate with 500m elevation gain at a fast pace. Join us from Trelex to Saint Cergue. Optional train back down. Beat the November blues! We’ll be doing an easy winter hike and then treat ourselves to a dip in the hot springs of Lavey-les-Bains. Times indicated include 1 hr drive each way, 1.5 hr hike and 3 hrs in hot springs. Add info@fraicheair.ch to your email address book so the newsletter gets safely to your inbox.